Who: Individuals with Developmental Disabilities (ages 18-80yrs.) with an interest and capacity to follow 1 step directions. Mild to moderate support needs will be accommodated. (One-to-one and Med-certified staff unavailable). Directions: Rte. 28 to Zena Rd. Turn on Basin Rd. Proceed under train bridge, to Kingswood Park. Turn at second driveway. Follow road to lot nearest end suite. 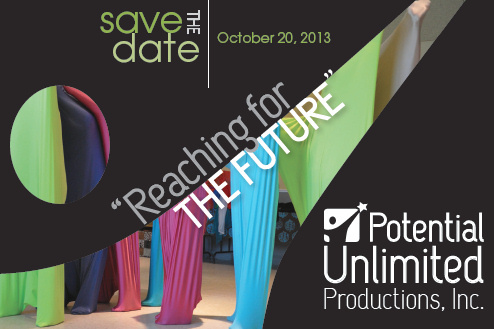 Copyright © 2013 Potential Unlimited Productions Inc., All Rights Reserved.